I love this time of year ! Autumn in The New England area is full of colours, fresh air, beautiful sunny days and ‘nippy’ nights. This is why I love this part of Australia ! 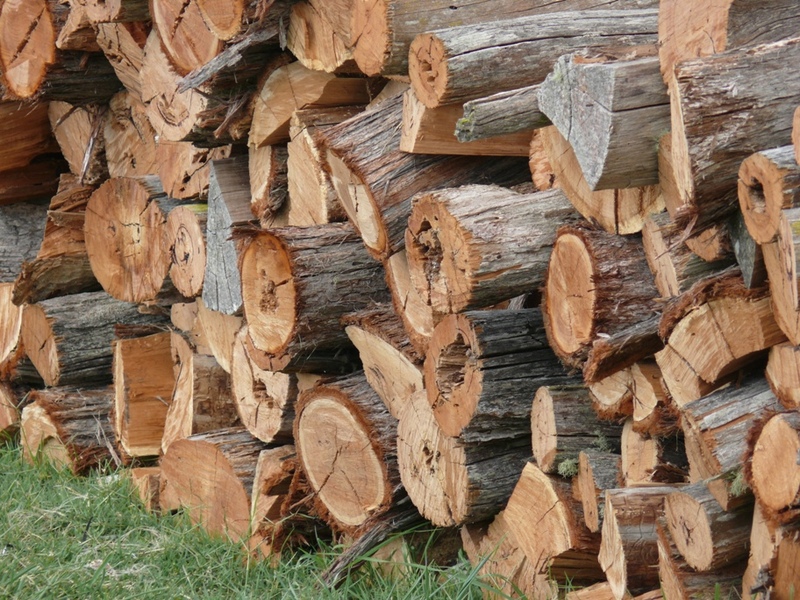 My firewood is stacked and I cant wait to lit the fireplace. I also love sitting infront of the fire with a nice cup of tea and draw, but at the moment I work in the studio. I have been invited to participate in the ‘Golden Days Exhibition’ curated by 3 of the founding members of what use to be The Glen Innes Fine Arts & Craft Society. For this exhibition I am working on 2 medium sized paintings in acrylics, – lots of dark blue, grey and black, – and it’s going OK.